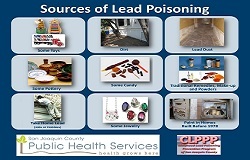 Lead poisoning is dangerous to the growth and development of young children. It can make it hard for children to learn, pay attention and behave. Lead is most harmful to children under the age of six because they are growing rapidly and put their hands or other objects in their mouth. 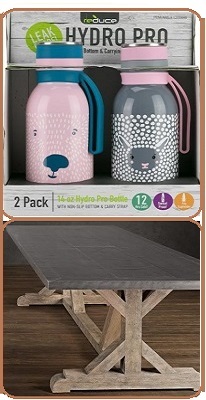 Most children with lead poisoning do not look or act sick. 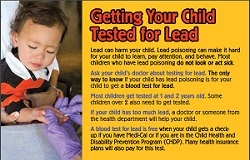 The only way to know if your child has lead poisoning is for your child to get a blood test for lead. 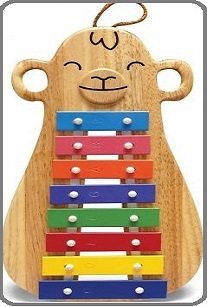 Most children are tested at one and two years of age. Increasing the number of children who receive a blood test for lead poisoning. 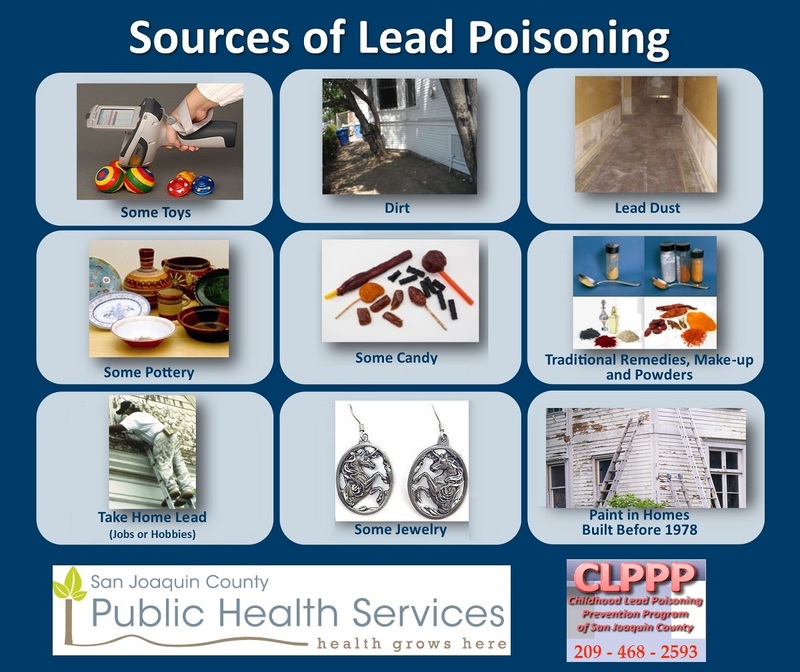 The CLPPP provides case management services and home inspections to families of children found to be severely lead poisoned. In addition, information and education are provided to the general public, medical providers, and community-based organizations. Open to all residents of San Joaquin County free of charge.